Let's be brutally honest, we love it here, but some of the parking situations are awful in Oman! Sometimes, you get lost trying to find your way out of a carpark, you couldn't find a parking space in! It can be stressful, we feel ya! 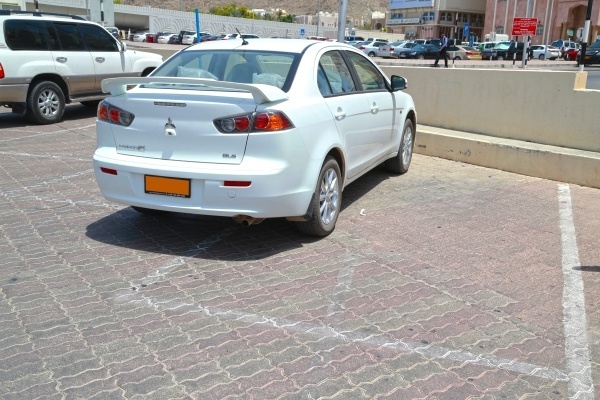 So here are 15 thoughts you have trying to find a parking space in Oman. 1: If I want to go to Muscat Grand Mall, I'm going to have to leave an hour early so I can find a space! 2: I'm off to Avenues Mall, I don't know if I'll ever see you again because I have no idea how to get out! 3: Do I have to pay for this space? 4: Is this a staff space? 5: HOW can someone happily leave their car parked across TWO spaces?! 7: I bet they don't even have a kid! 10: Then I would have all the parking spaces! 11: YOU'RE GOING THE WRONG WAY! 13: BECAUSE YOU PUSHED IN!